California’s educational system is undergoing tremendous change as it transitions to new state standards, as well as new ways public schools receive funding and have to account to their communities. Those were highlights of San Bernardino County Superintendent Gary Thomas’ annual State of Education Address on Tuesday. 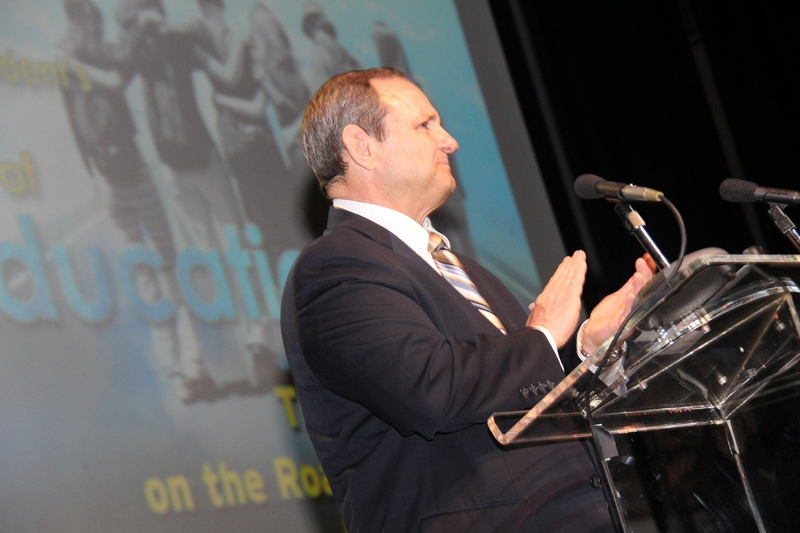 Thomas delivered his address at the California Theatre for the Performing Arts before a crowd of hundreds of educators, as well as elected officials and dignitaries. Among the big changes in California are adoption of the new Common Core State Standards that will be implemented statewide for the 2014-15 academic year, as well as a new funding model from the state called the Local Control Funding Formula (LCFF). Along with the funding model, schools and districts have to be more accountable for how they are spending their money through the adoption of Local Control Accountability Plans (LCAP). Seven San Bernardino County Veterans received high school diplomas during the 2013 Operation Recognition Veterans Diploma Project graduation ceremony on November 4, 2013. 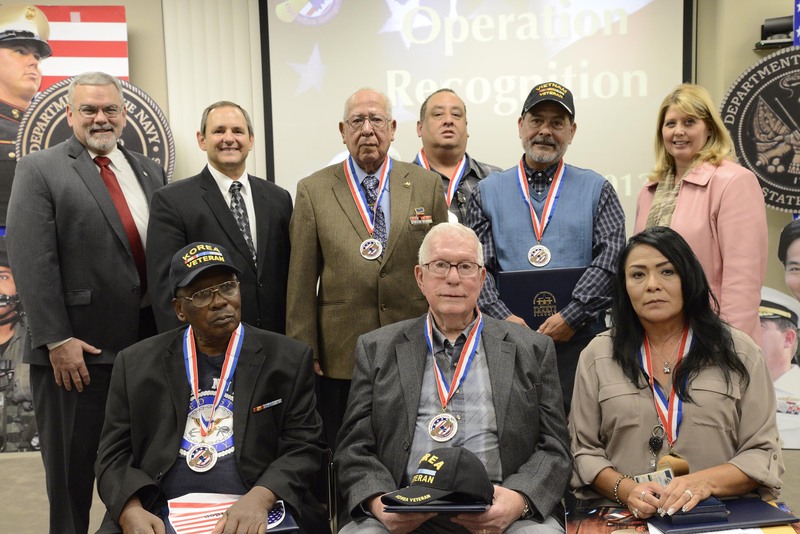 The project recognizes veterans from WWII, the Korean War, and the Vietnam War. The California Education Code authorizes the granting of retroactive high school diplomas to eligible veterans, as well as those who were interned by federal order in WWII. The veterans and their families attended the ceremony made possible by the San Bernardino County Superintendent of Schools and the County of San Bernardino Department of Veterans Affairs.